Preparation up until last week had gone pretty well apart from the Sunday before when I got soaked in Wendover in the heavy rain. I must have along with my dogs looked like a drowned rat. Luckily I bumped into Drew who set up the course (secretly cursing him) and helps with the Centurion events and told me to brace the 14 min miling, it also lifted my spirits. To top it off with bad weather I also fell down a step the previous day which until after the training woodland run I hadn’t realised how painful my hip flexor and hip were. Sunday became a sleepless night, Monday I was in agony and physically unable to walk and barely drive so I went into crisis mode. If anyone knows me well, when I don’t run you know there is a problem. So off I urgently went to the acupuncturist for needling, this helped with pain management but not enough. Tuesday knowing I would be in France with customers until Thursday I needed more work on the hip and glute. I managed to shoehorn in an appointment with my massage therapist and also a chiropractor. It was like a miracle within 24hrs I could walk, drive and move more freely but not out of the woods (pun intended) yet, I had definitely put myself out of alignment. I felt nervous knowing that from the reccy runs I had done a few with my friend Trevor it was going to be a tough one and a real slog and like with many confused myself every time with turns that I made up. 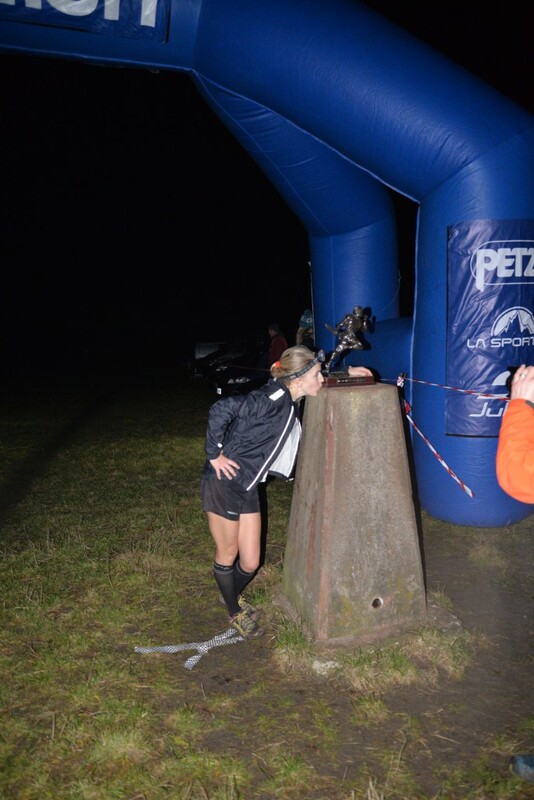 I packed my race bag (lightly, the benefit to laps) the night before and bed by 10.30pm as it was an early start. Having endured a disturbed night of sleep with nerves and the dogs pacing. I woke up to find one of the dogs had peed on my race kit grrrr. No time for upset, in the draw came replacements, dogs fed and off we went to Wendover. Alex dropped me off in what looked like a battle field in the distance of fog and mist, it was too dark here to run the dogs. Onto the race day prep, here goes, race number pick up a few exchanges with familiar faces, kit check and then toilet queue. The time just seemed to fly by before then being called to walk to the start. They started us on the road due to the car park not opening until later and a safer run (without going over stys). 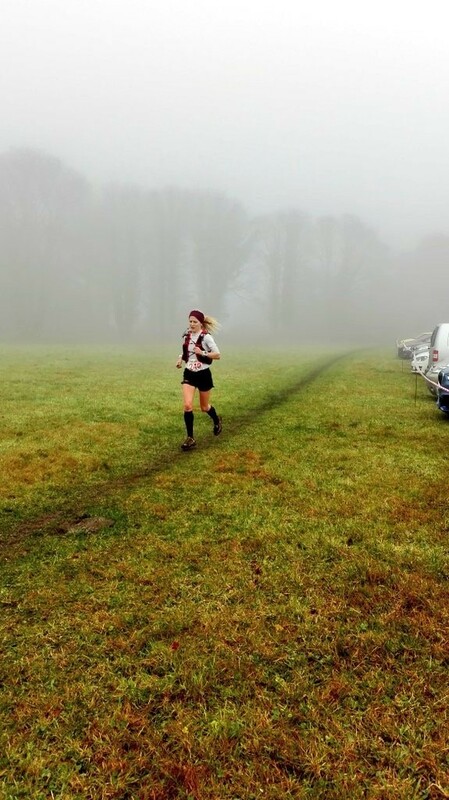 The Wendover Woods 50 mile was consisting of 5 x 10-mile loops entirely on trail and very hilly with 2900m (9500ft elevation) too late to be having second thoughts and it was also not road racing for a change. Some areas were so steep it was impossible to run so I had to do something I hate, learn to race walk (it later became my saviour). I must admit I did go off a wee bit quick with the front guys on the first lap, no idea how to pace this crazy race but also not wanting to get caught up by too many runners. Starting in 6th place on the first loop and eventually had an overall finish in 10th pace of the first lap was spicy in 1hr 23 something on that type, of course, wouldn’t sustain. The start of the 2nd lap my legs were feeling tight, christ I knew I was going to be in for a lot of pain. That was more like it, came through in just shy of 3 hrs (total for 2 laps), so the pace was less aggressive and more realistic. Lap 3 at the point of half way I kept saying half way to go you can do this. I got into a good rhythm knowing when the hills were coming when to run and then when to walk, it then became the descents that were harder. By now it was more spread out, ran the race solo no one really around me just people I passed. 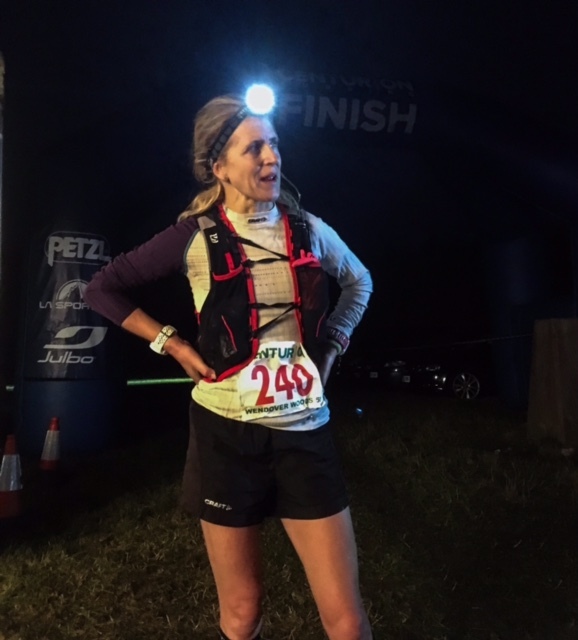 When I had a wobbly moment feeling I needed energy or my quads screaming I told myself “get a grip!” So it was a mental game every lap, I had no idea who was in second place or how close but when I started to walk kept saying the gap is getting closer. On the penultimate lap I cursed every hill, waved to Jess (sadly injured, couldn’t run but came to support) and said “final lap” nearly in single digits. Also delighted to see my friend Trevor had driven over to come and watch and give me a much-needed boost and take a few pictures. By the last steps to cross the road in the last mile and in darkness for the last lap I was barely able to lift my feet (so blistered and bruised) tried to walk up the steep climb, run the slightly flatter and then once I could see race HQ and one last high five to Drew who was checking in on runners, I never wanted to run so fast I nearly tripped my tired wobble legs. Alas, one final sty to go….. 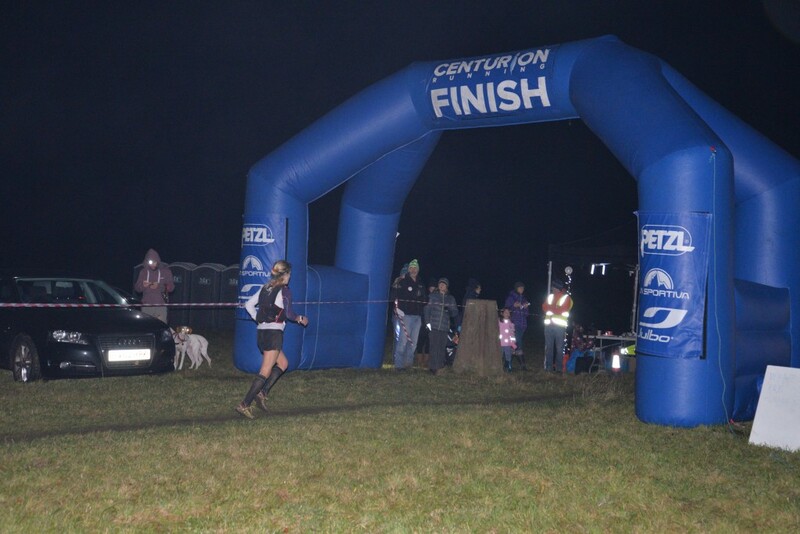 There it was the finish in sight, I was Victorious at the inaugural Wendover Woods and worked so hard for that Centurion trophy. What did I feel like Sunday? Well, I woke up wanting to eat everything and feeling like a robot (yes I am human, and do feel pain), the legs were stiff, feet blistered but they survived. I had deserved my day off from running! Dedicated to those who suffer listening to my obsession of running and no social life!